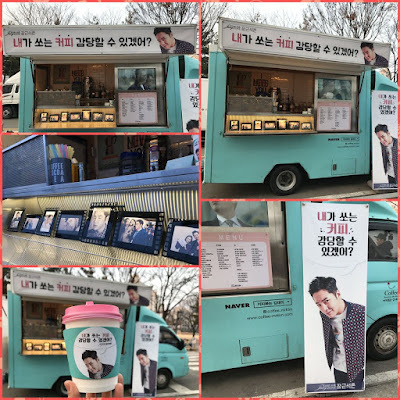 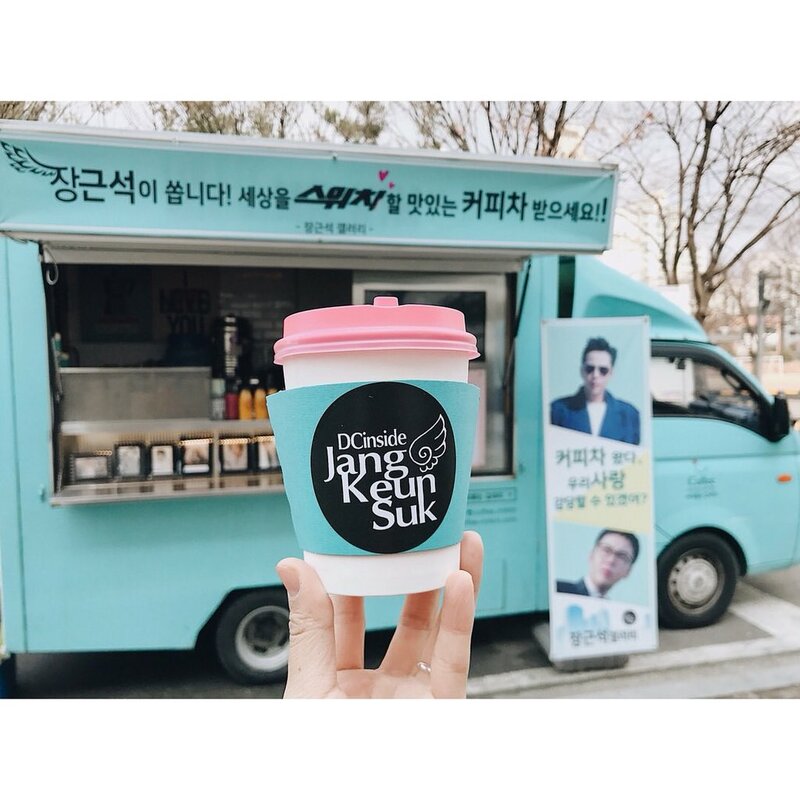 Cri J sent another coffee support truck to the Switch shooting location. 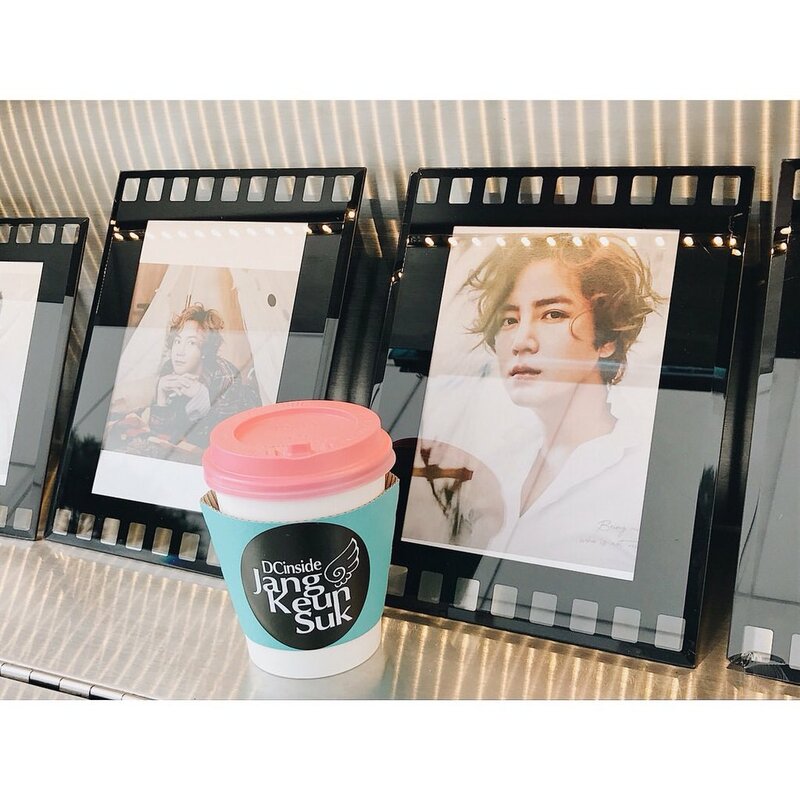 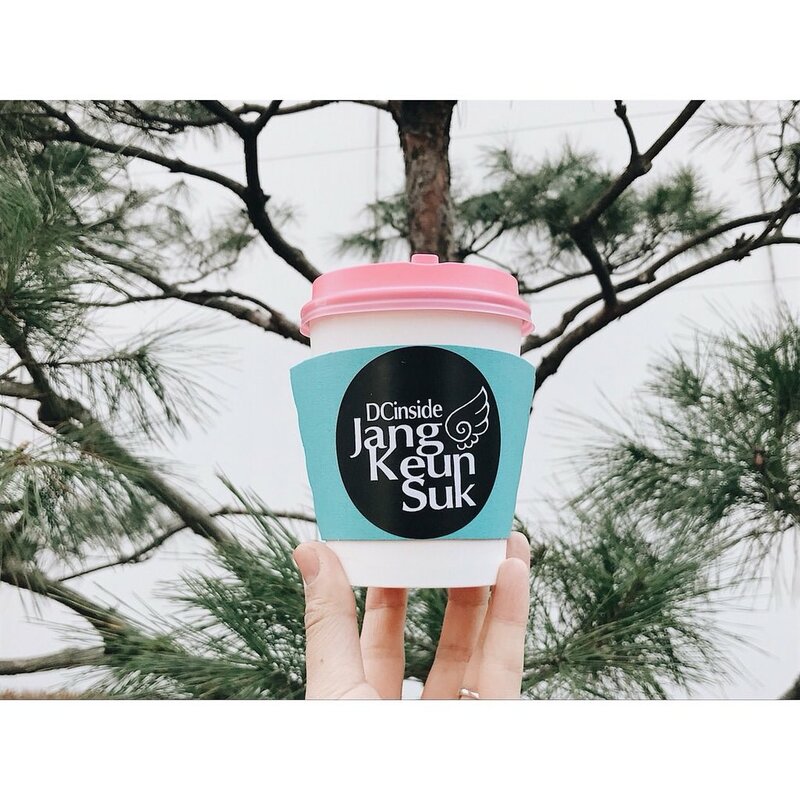 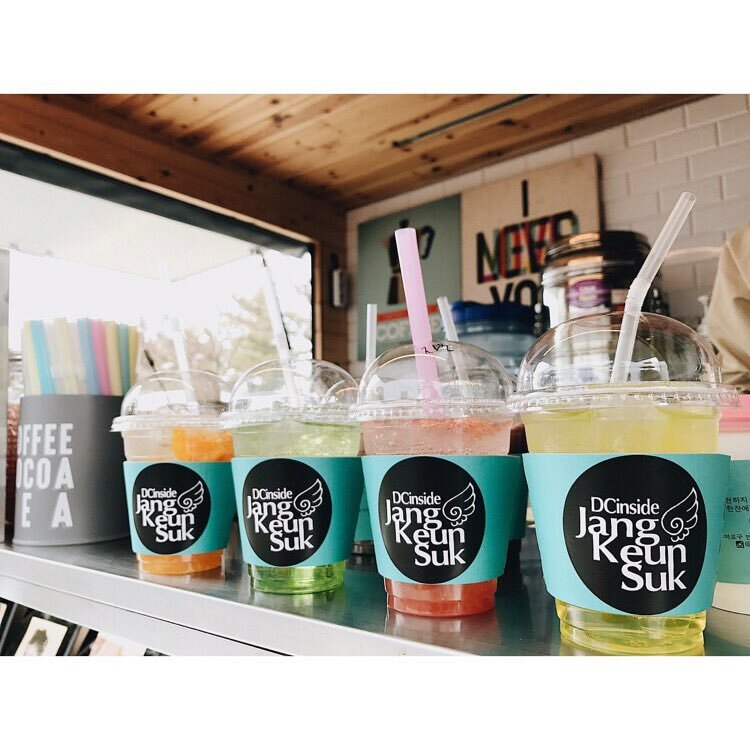 Both Cri-J and coffee_mrkim posted the photos photos they took. Thank you, @JKS_cri_j3 and all the Jang Keun Suk fan clubs who contributed to these support efforts. 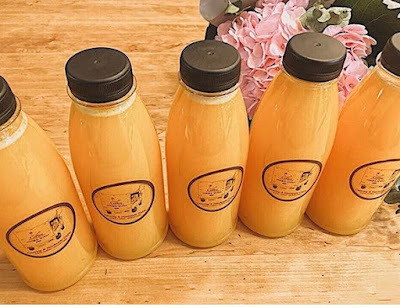 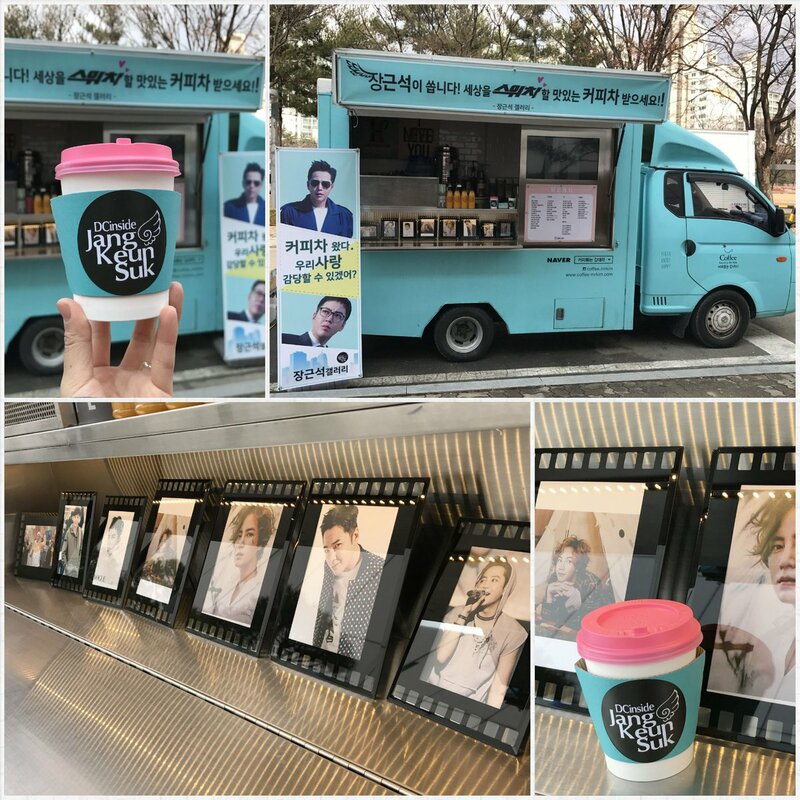 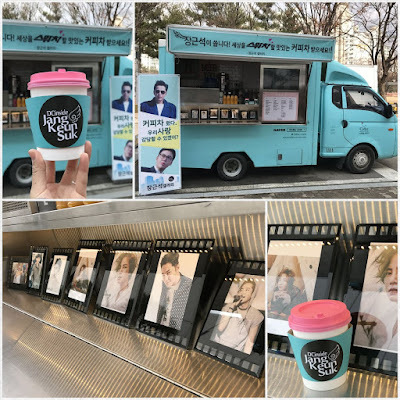 In addition, coffee_mrkim posted a video of the support truck to the company's Instagram account.